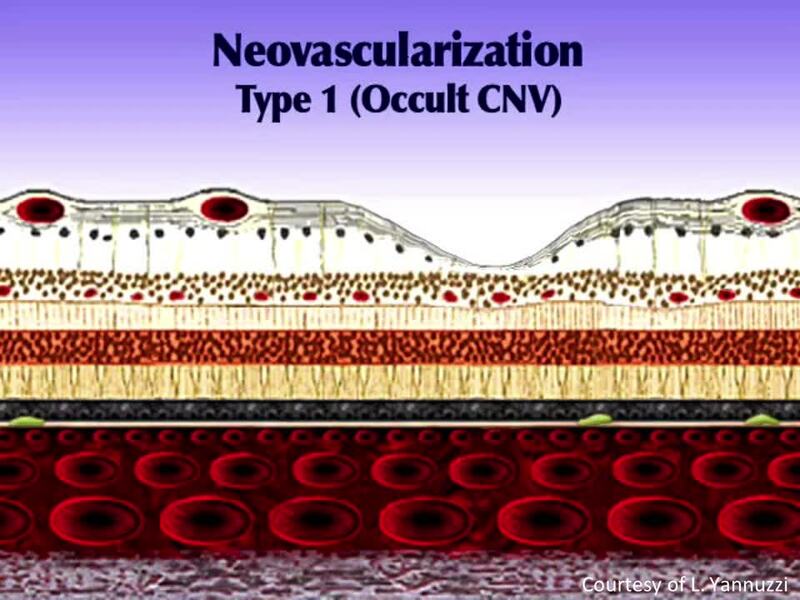 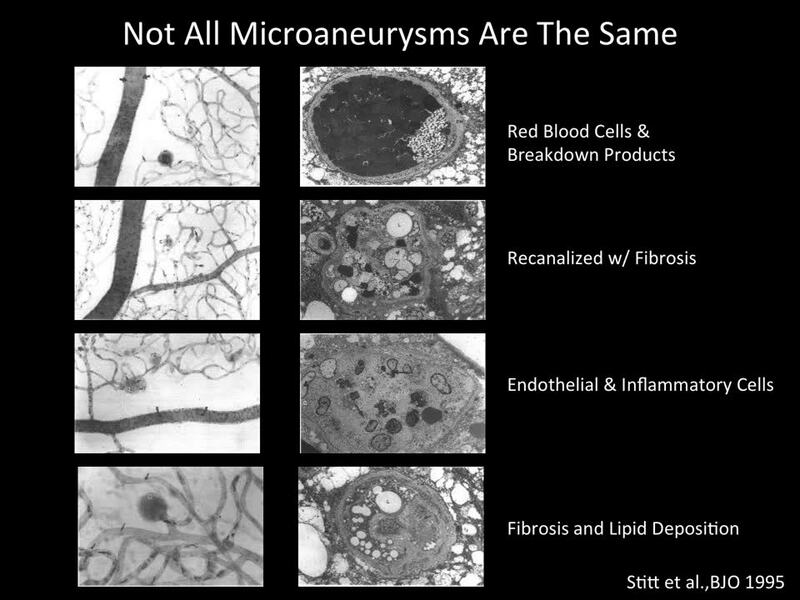 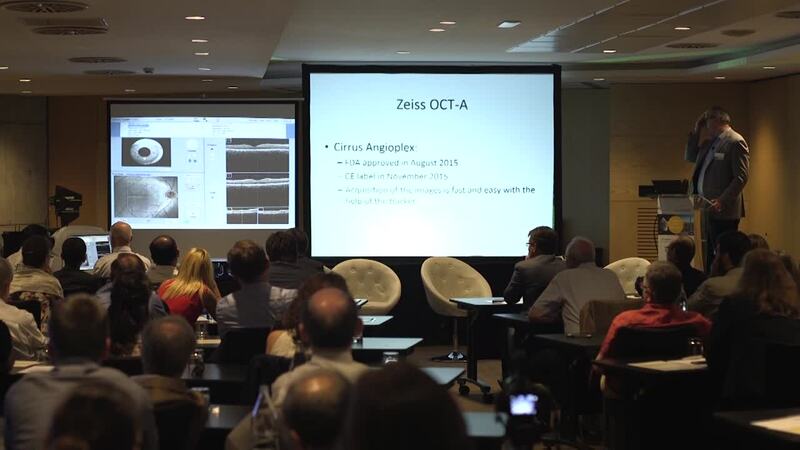 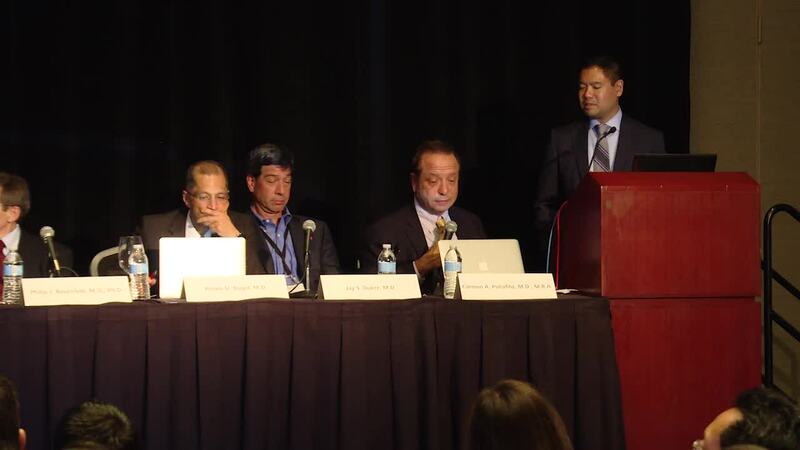 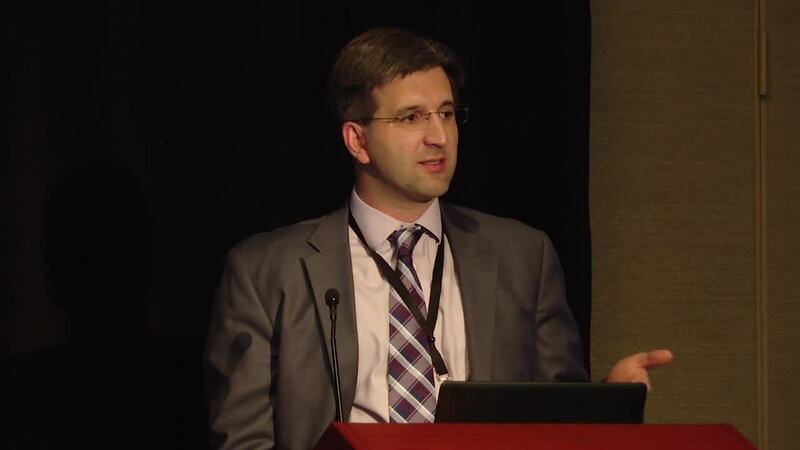 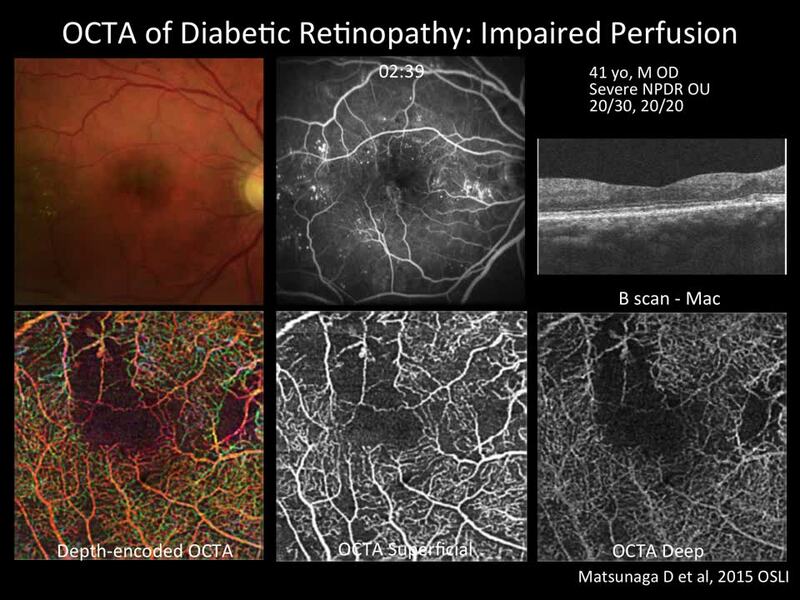 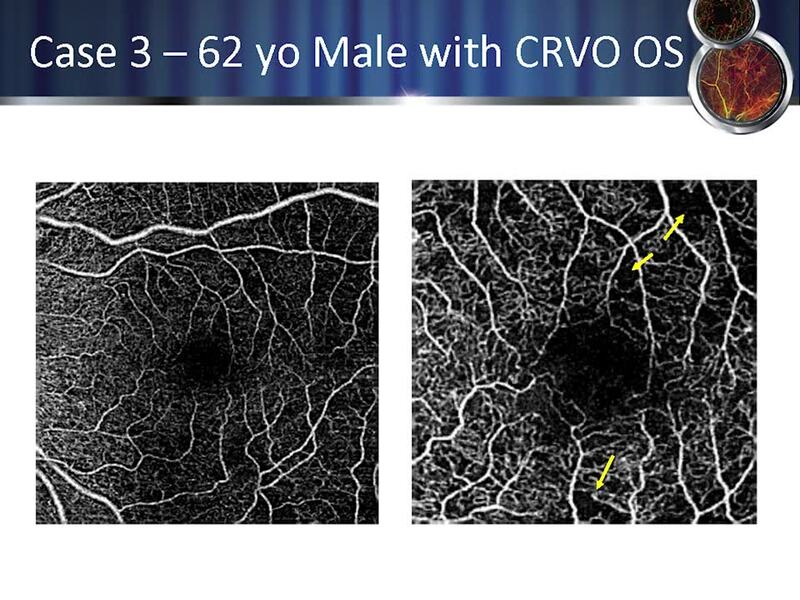 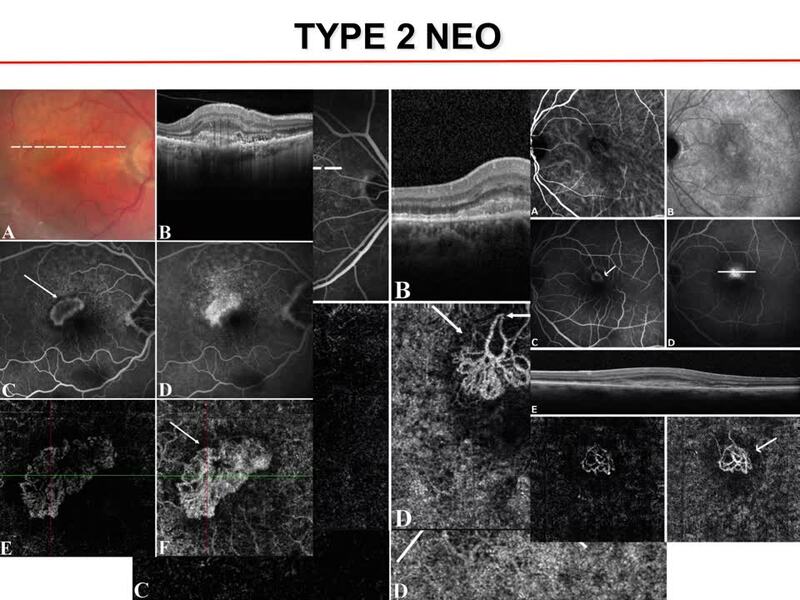 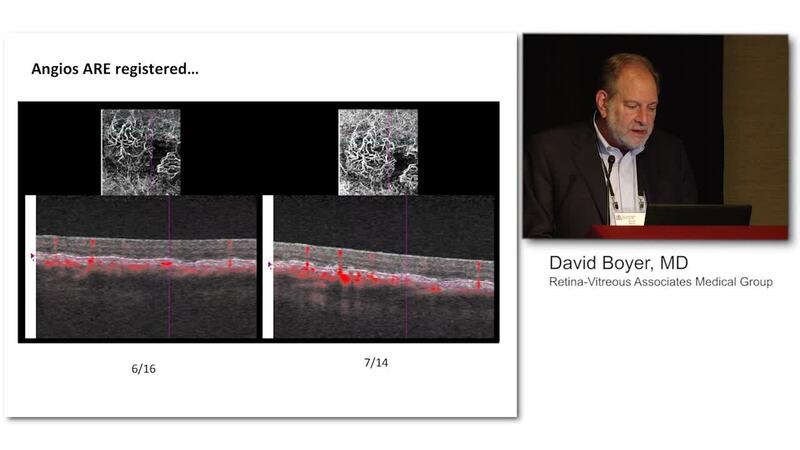 Giuseppe Querques, MD, PhD, discusses correlations between OCT-A findings and the classical Gass system for classifying Type 1 AMD. 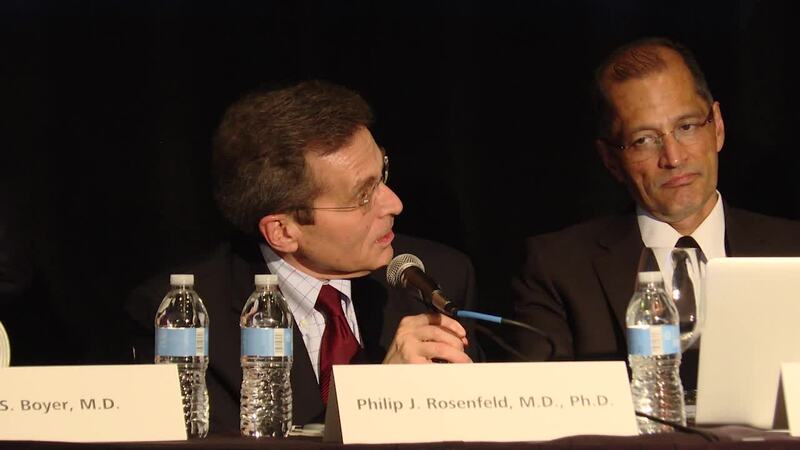 The statements of the healthcare professional/s giving this presentation reflect only their personal opinions and experiences and do not necessarily reflect the opinions of any institution with whom they are affiliated. 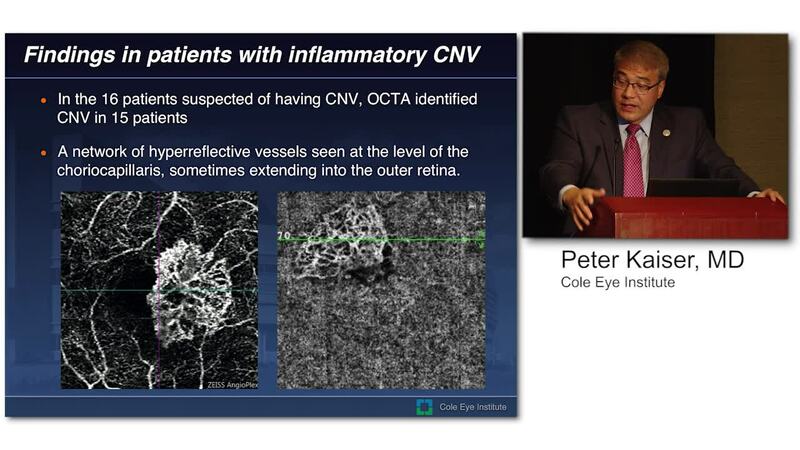 The healthcare professional/s giving this presentation has a contractual relationship with Carl Zeiss Meditec, Inc., and have received financial compensation. 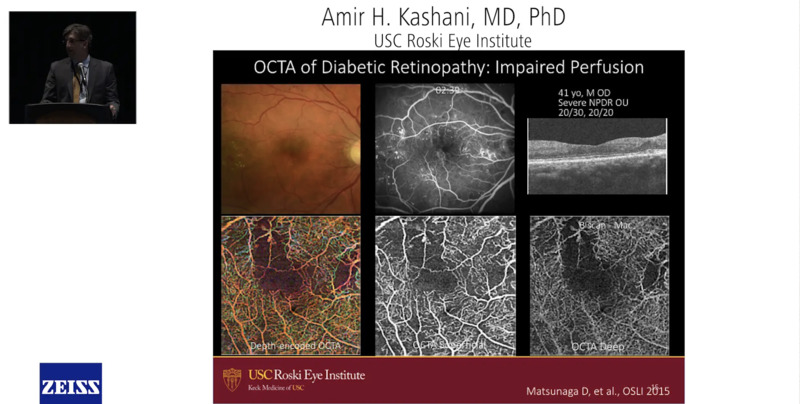 Not all products, services or offers referenced in this presentation are approved or offered in every market and approved labeling and instructions may vary from one country to another. 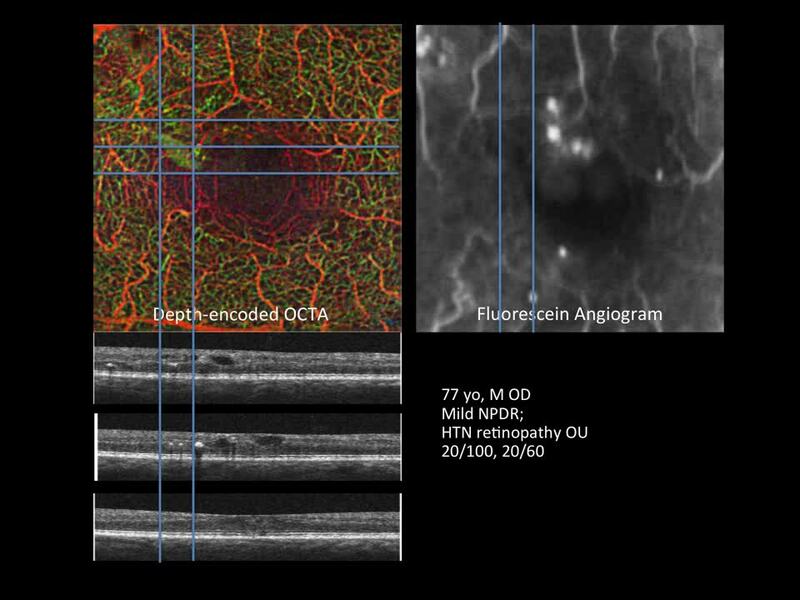 Can we use OCT-A to detect early diabetic changes? 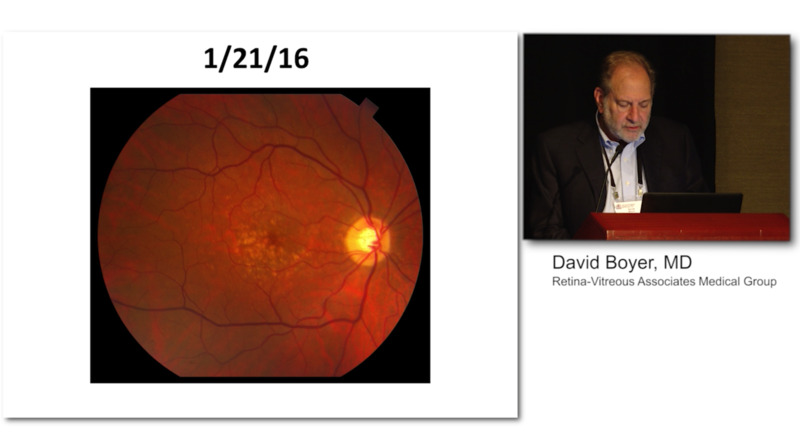 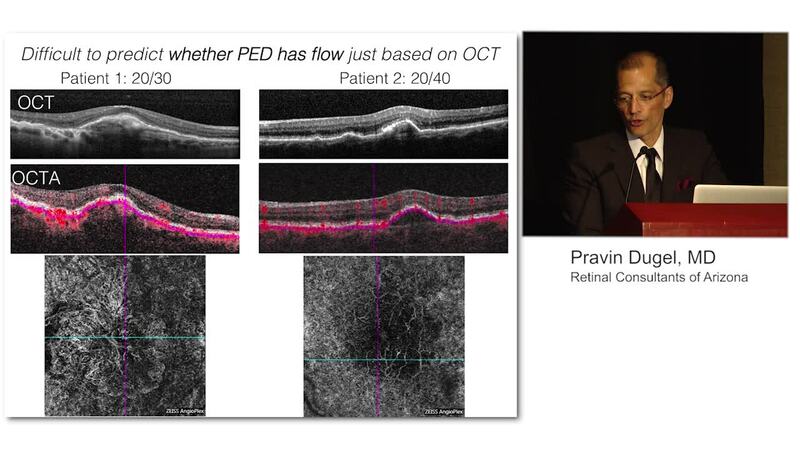 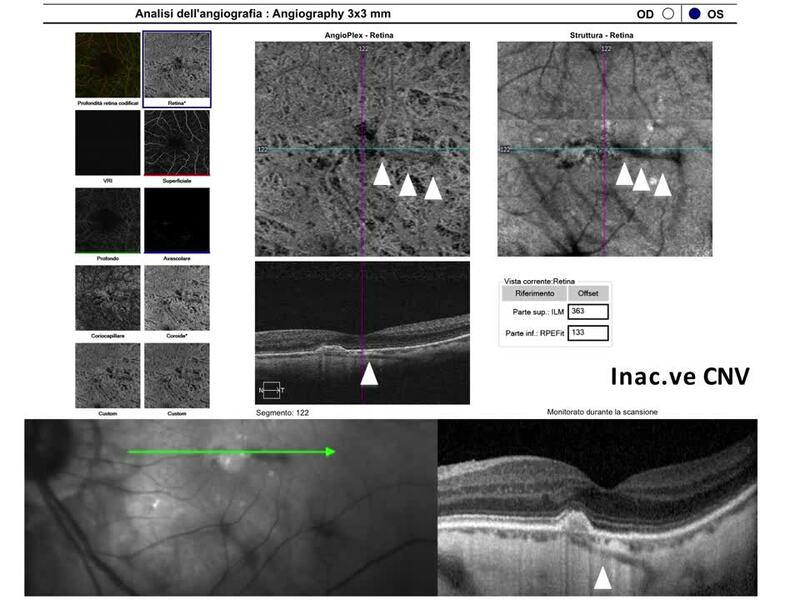 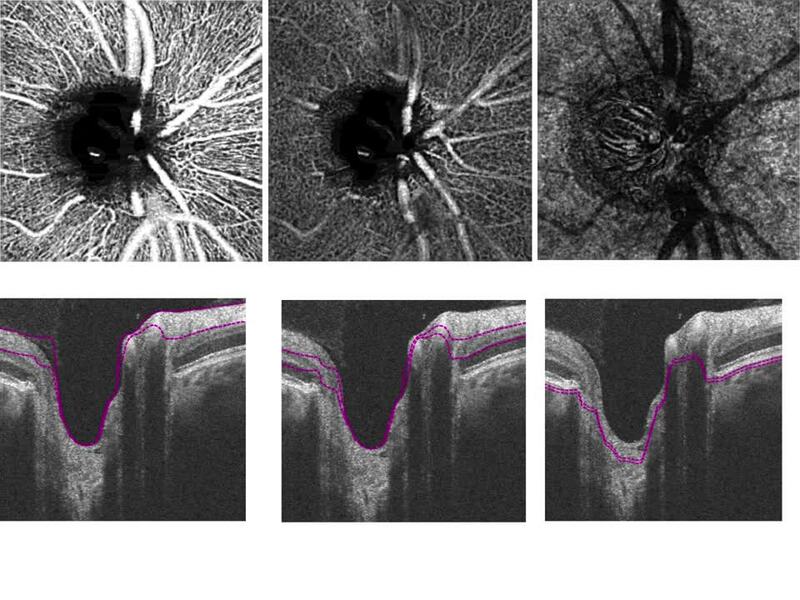 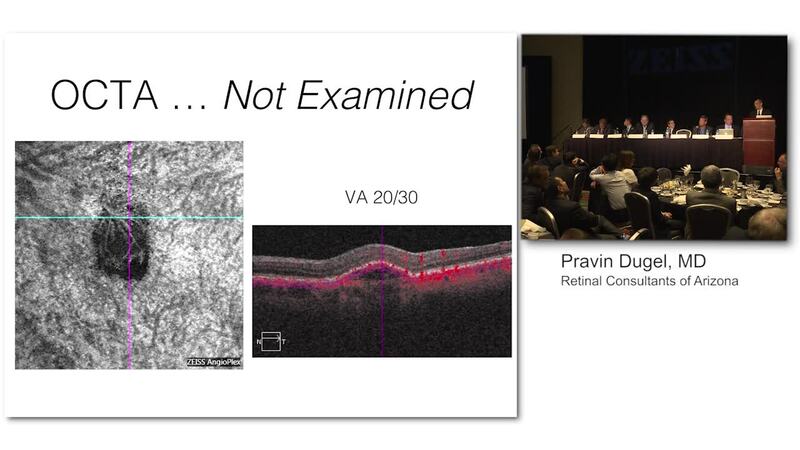 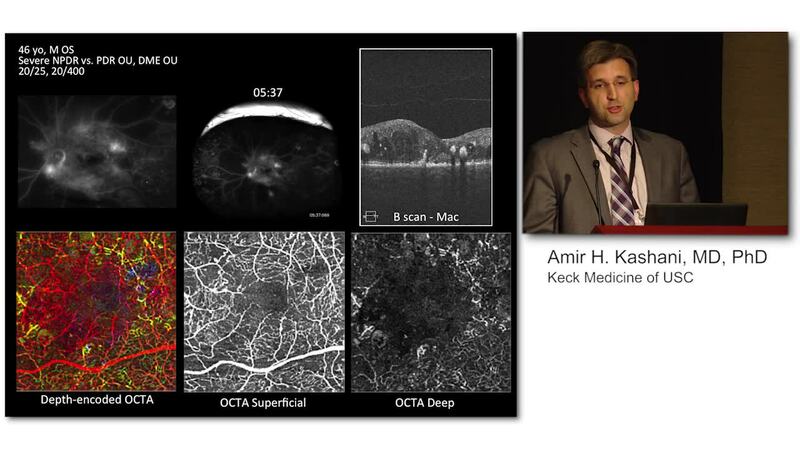 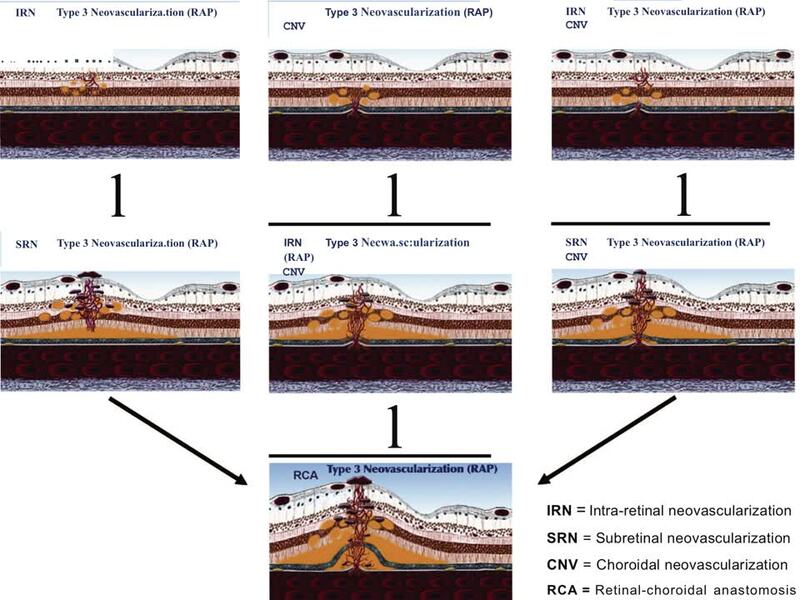 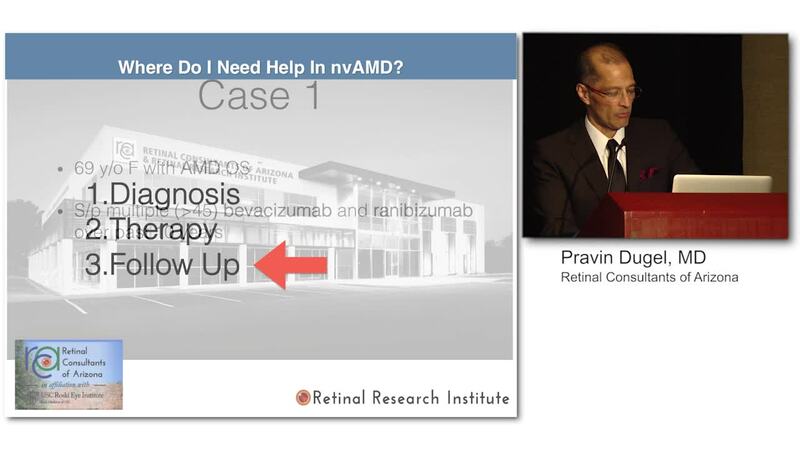 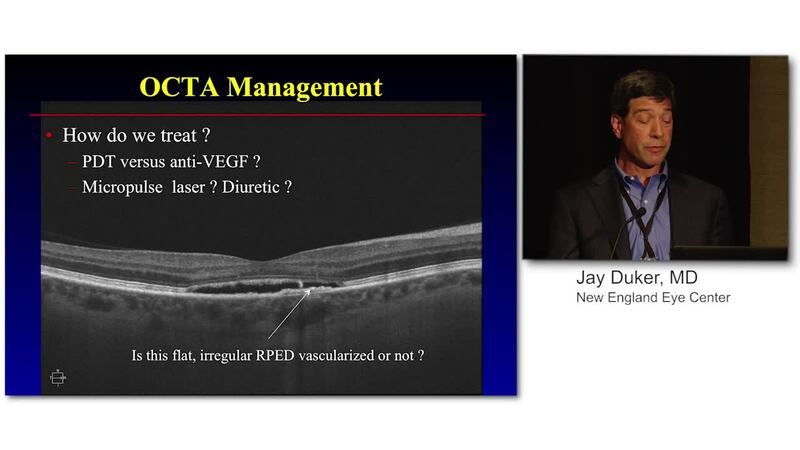 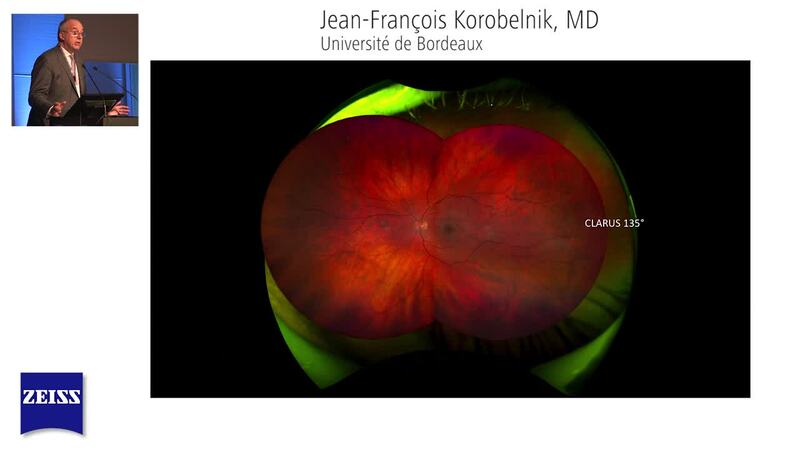 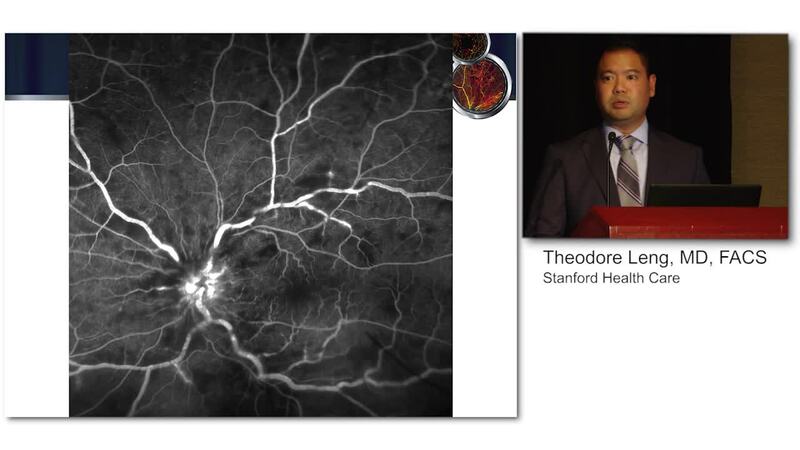 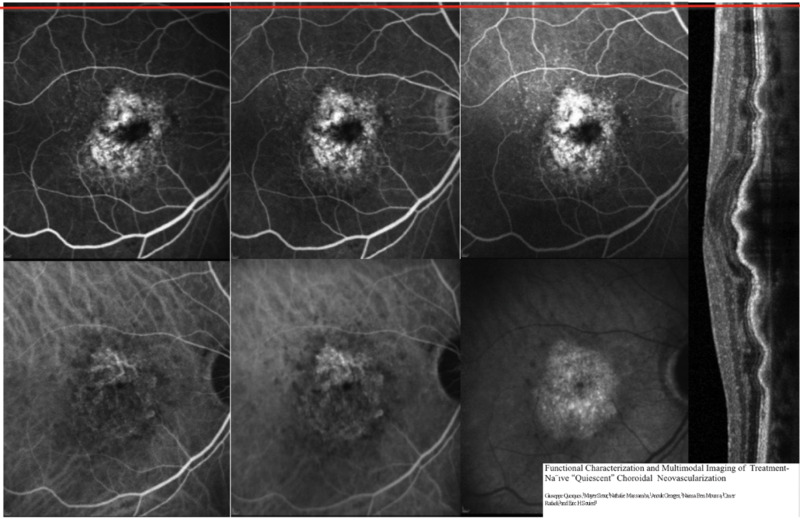 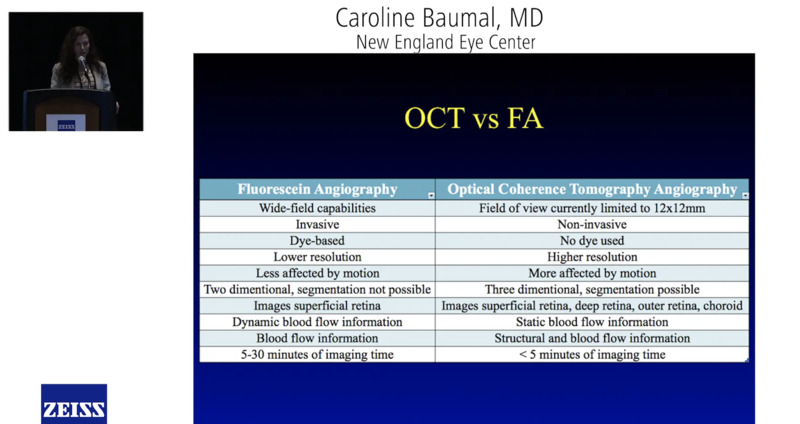 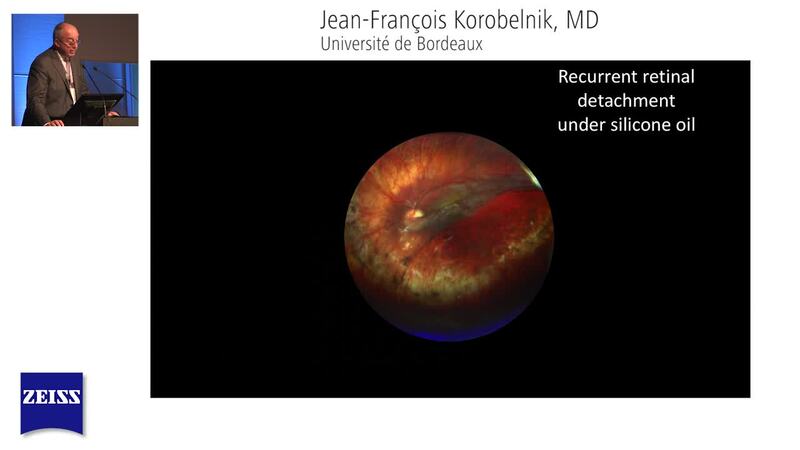 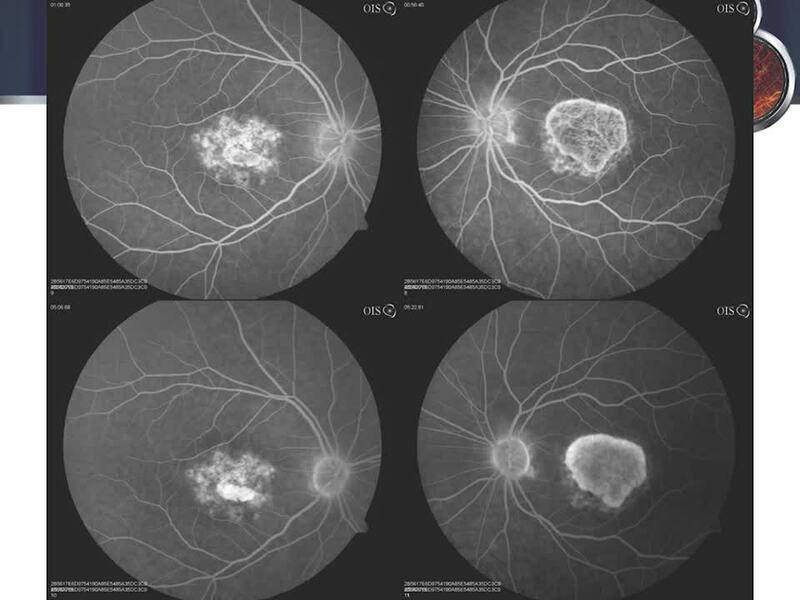 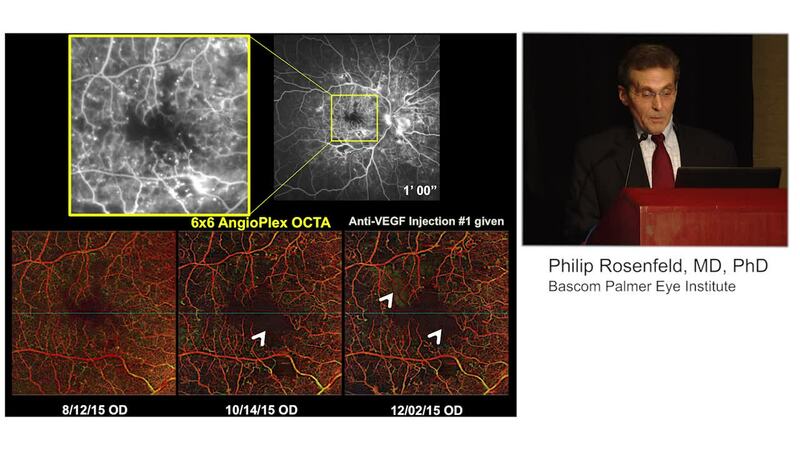 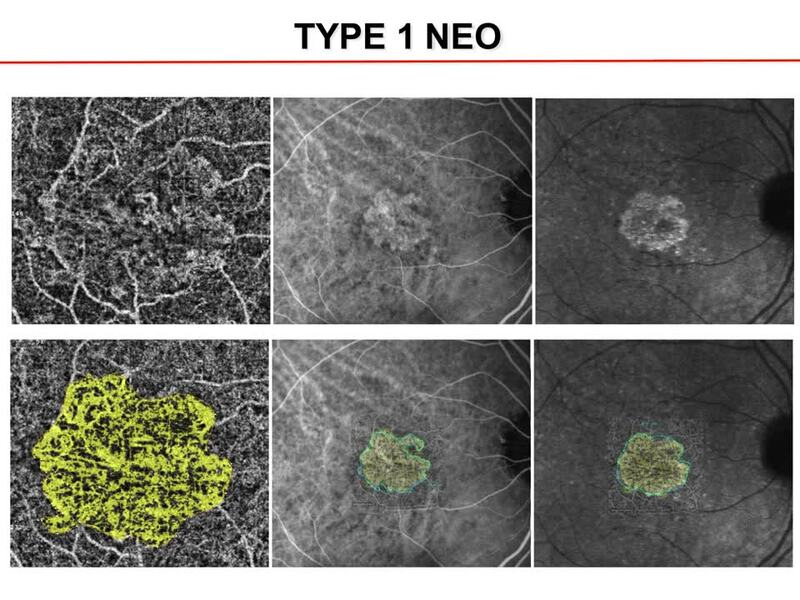 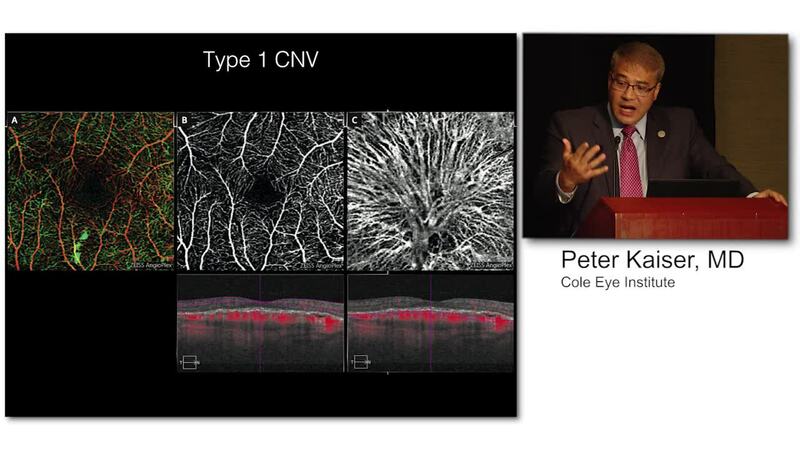 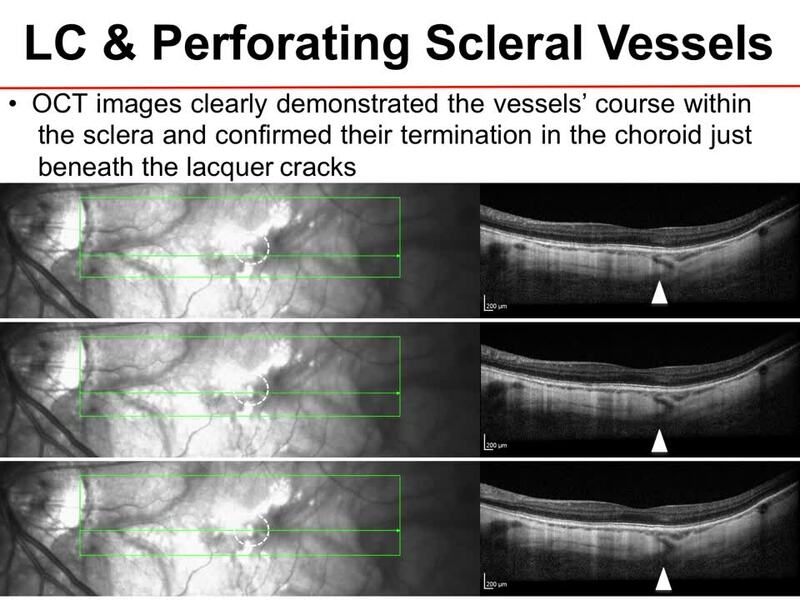 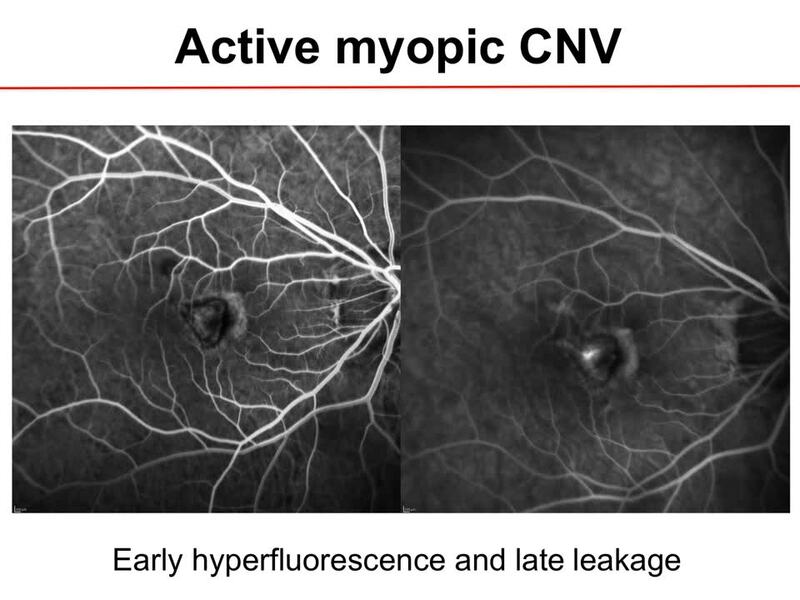 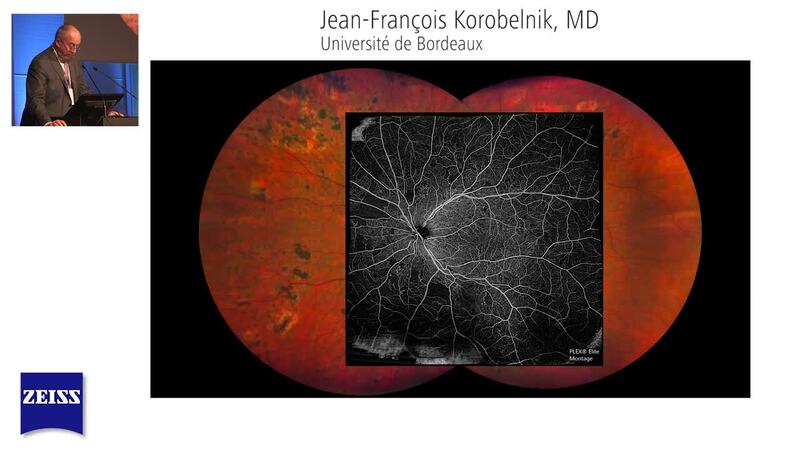 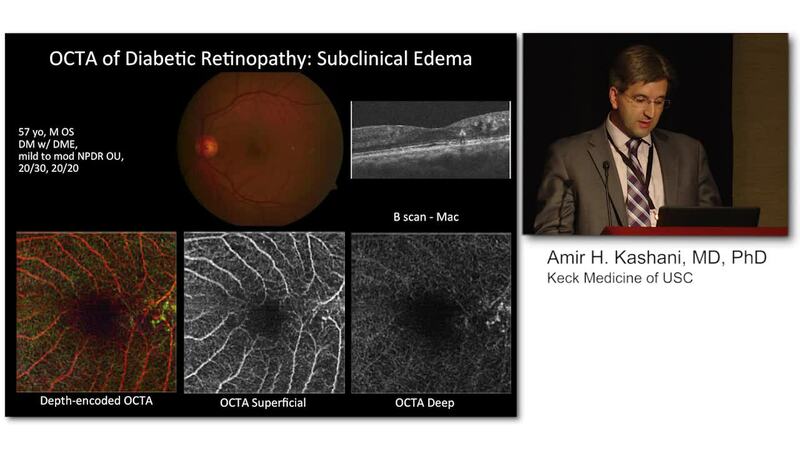 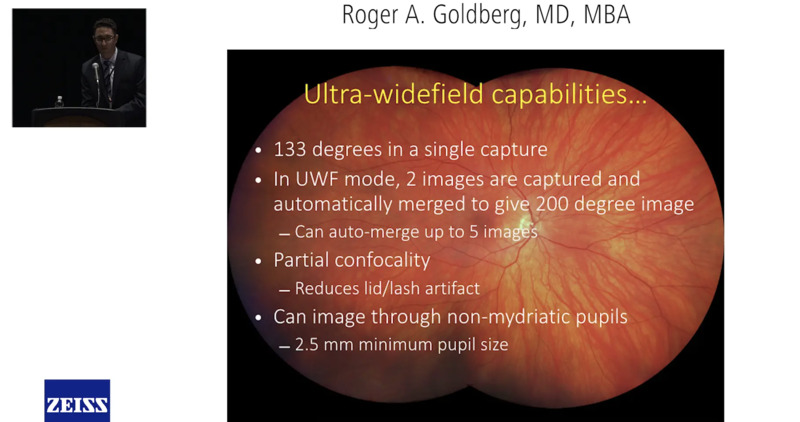 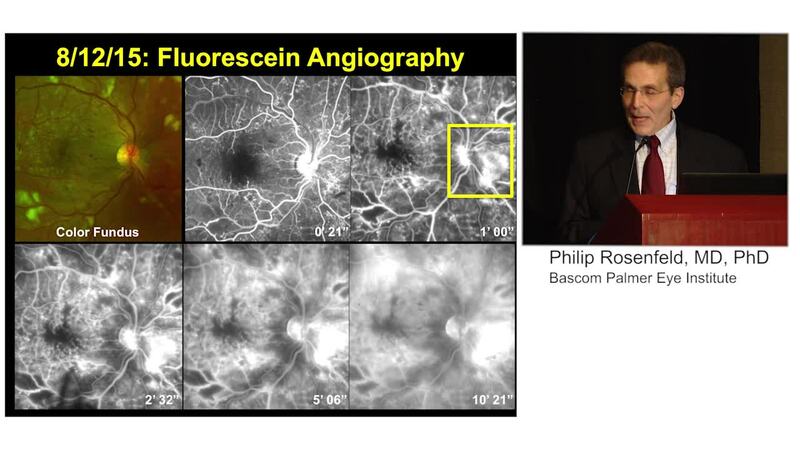 Why OCT-A is Useful for Today's Retina Practice? 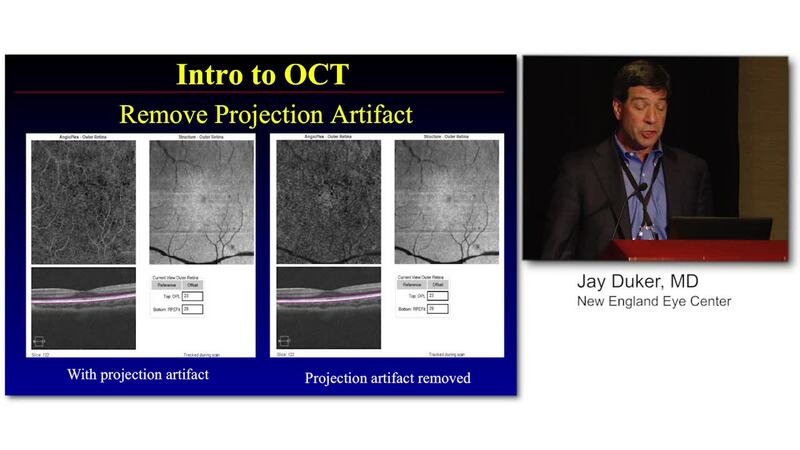 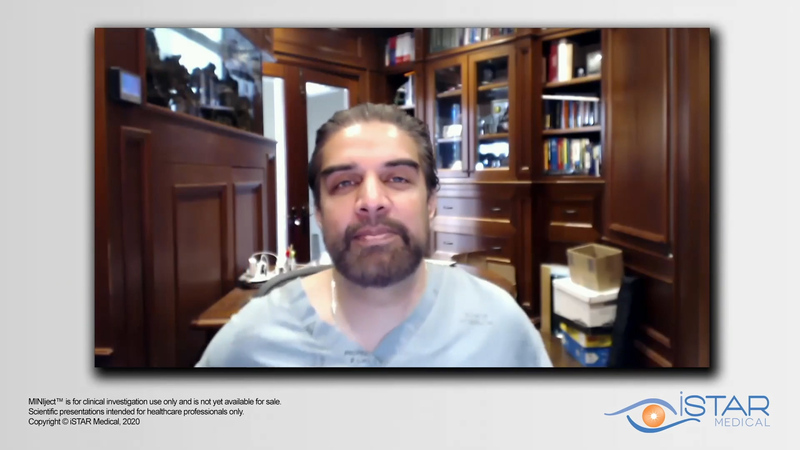 Live Demo: See How Quick an OCT-A Capture Can be? 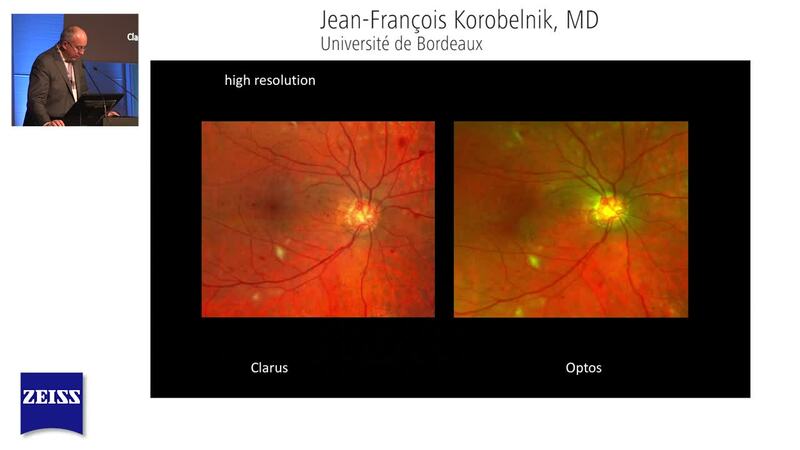 How Does the CLARUS 500 Compare to Legacy Ultra-Widefield Systems in Terms of Field of View? 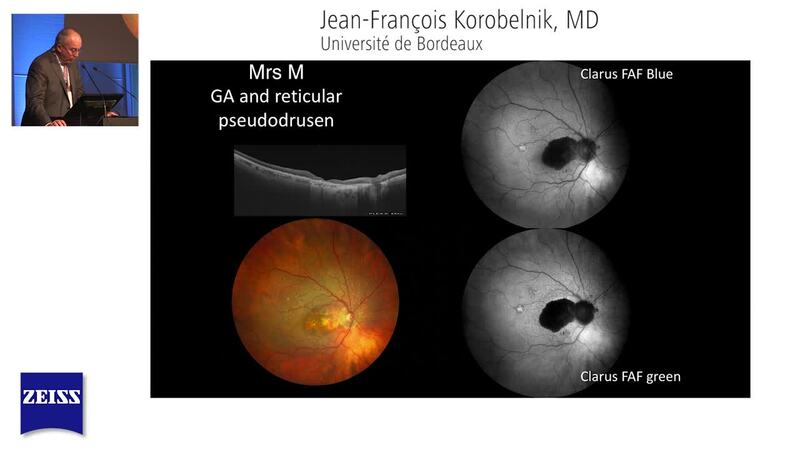 CIRRUS HD-OCT 500 provides a solution for comprehensive ophthalmic practices and offers essential OCT capabilities with a broad range of clinical applications in an easy-to-learn, easy-to-use instrument for the management of glaucoma and retinal disease, retina assessment for cataract surgery, and anterior segment imaging for corneal disease.